So you're thirsty... well you've come to the right place! 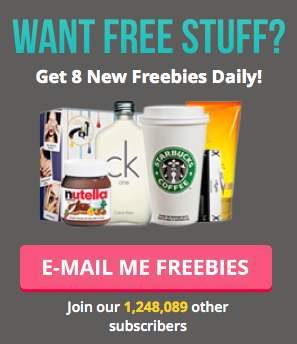 Here you can find all the latest free drinks from around the web. Whether it's milkshakes, cordial or energy drinks you're after, we'll know about them. Cheers!